A true soundproof quality, at STC ratings of up to .47, is made possible by the Series 9300’s innovative multi-panel design. Single with Single-Glazed or Dual with Single-Glazed options provide a flexibility to reach the sound insulation level best suited for your area. An imaginative design of the multi-panels allows easy maintenance and cleaning, and the fully welded vinyl window frame ensure the years of enjoyment. The Series 9300 Vinyl Window comes in full choice of window styles from Horizontal Slide and Single hung windows to Casement and Arched Picture windows. So whether you are redesigning or building a new home, there is a window style to match your design needs. 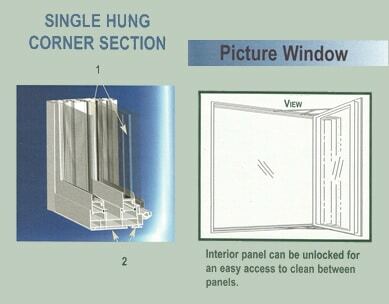 The Horizontal Slide window features three movable panels (two interior panels and one exterior panel) for maximum ventilation and ease of cleaning. 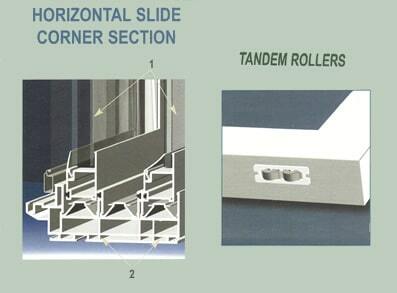 Each movable panel is equipped with premium adjustable tandem rollers, which ensure smooth operation for many years to come. 1. 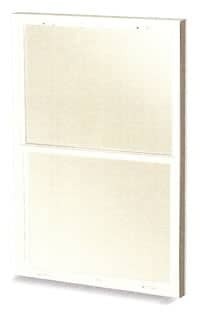 Dual Glaze Exterior Panel with Single Glaze Interior Panel. 2. Multi-Chamber Frame with Weep Holes to Ensure Maximum Drainage. 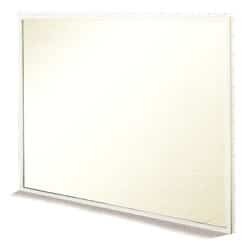 The Single Hung Vinyl Window features three movable panels that glide vertically. The upper interior sash glides down to allow access to the inside of fixed exterior sash for easy cleaning. The dual handles aid the ease of operations, while the thumb locks ensure the safety. 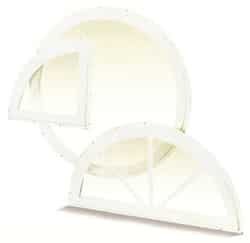 The Series 9300 Vinyl Picture Windows provide an excellent light source when ventilation is not desired. The window features the same sound insulation by adapting a dual panel design, with an easy access from interior for cleaning between the panels. The Radius Windows create a unique look to your home’s character. 2. Multi-Chamber Frame for Structural Integrity. * Sash are counter balanced for smooth operation. 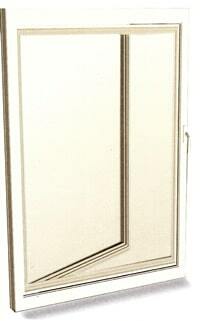 Vinyl Casement Windows always add a distinctive touch to your home. The creative design of this dual-panel window addresses the ease of opera-tion and cleaning by its interlocking mechanism. The outside and inside panels are locked together for the operating position. 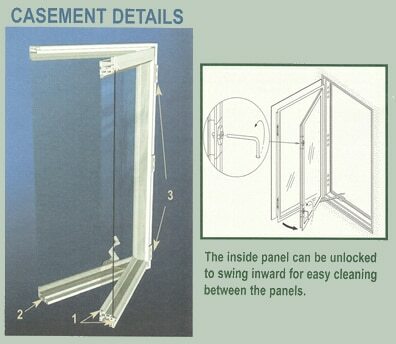 The inside panel unlocks and swings inward for the cleaning position. We grouped a series of vinyl window styles together to create an impressive window design. Showcase a large room with Bay and Bow windows, without giving up peace and quiet. 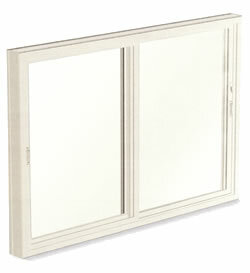 The outside and inside panels inter-lock together as one unit when the window is in operation.